Being the No. 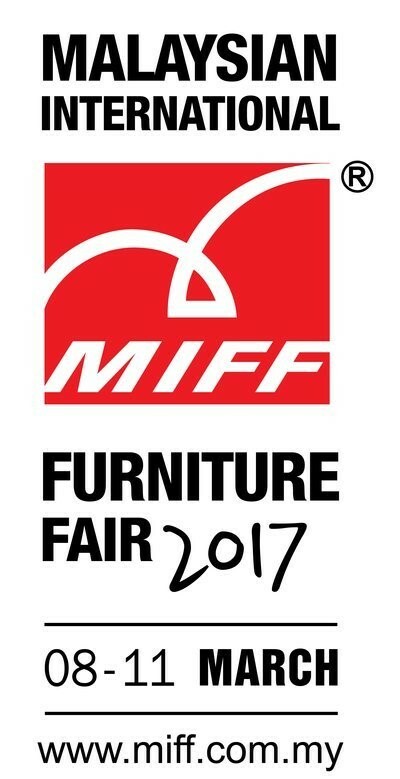 1 furniture fair in Southeast Asia, and consistently ranked among the top 10 worldwide, the Malaysian International Furniture Fair (MIFF) has spearheaded the furniture trade scene for years. Every March, quality exhibitors and buyers from all over the world converge on this global stage. Since its inception in 1995, MIFF has created fantastic business and networking opportunities for hundreds of thousands of participants. MIFF’s commitment to professionalism, innovation and dynamism is backed by a dedicated team of bright individuals; it is no wonder MIFF is always a sought-after destination and the ideal business platform for trade professionals. Now in its 22nd year, just like a bottle of wine, MIFF gets better with age.